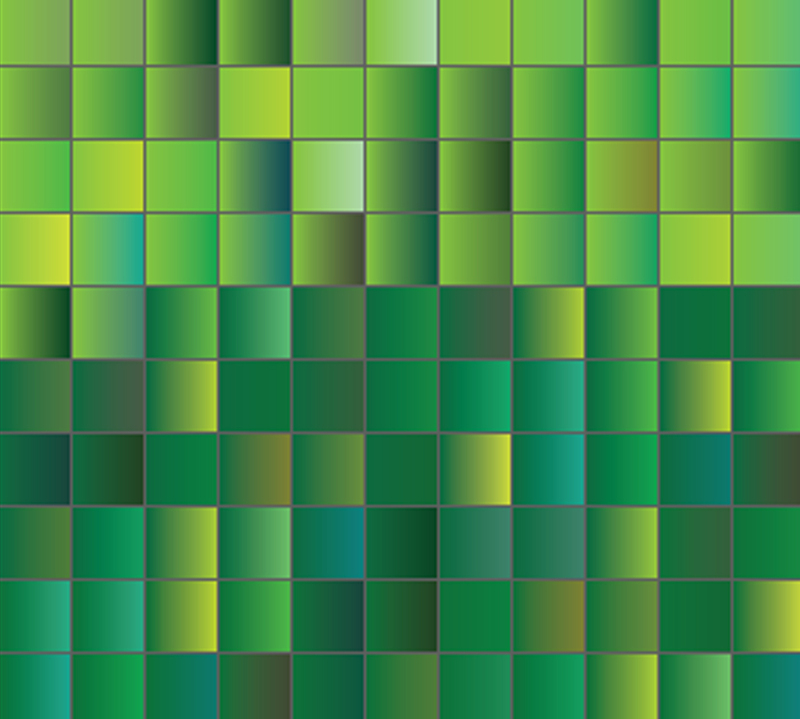 This set contains 110 gree gradient swatches for Adobe Illustrator. 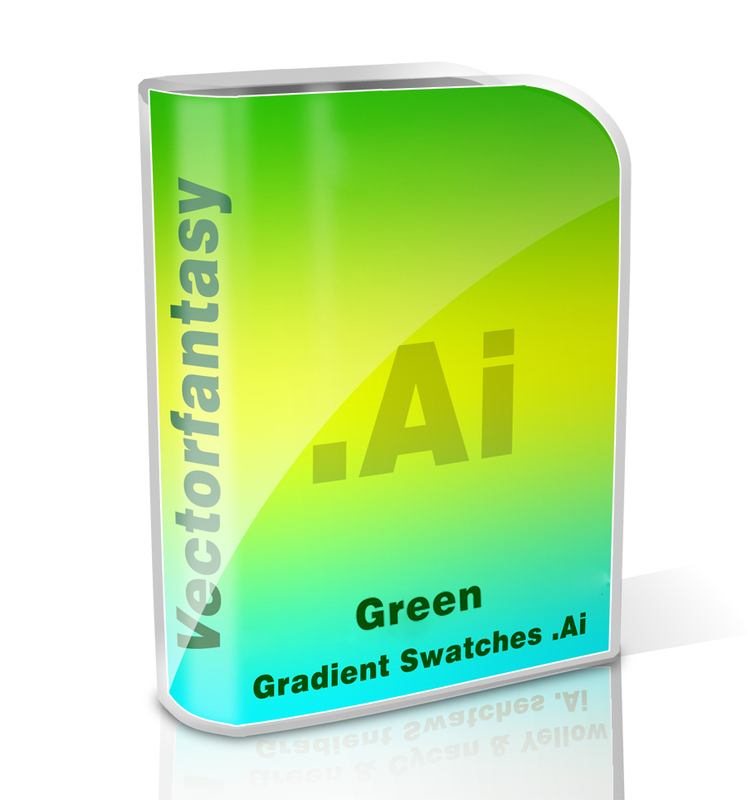 This set contains 110 gree gradient swatches for Adobe Illustrator. File format Ai. You can download it for free and use the gradient swatches to give a touch of color to your art work. 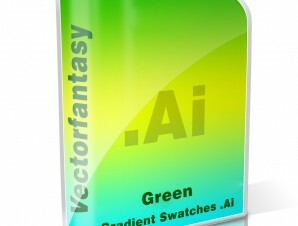 Need more green gradient swatches ore photoshop gradients ? We have tens of thousands for you, just have a look to: 30000 Gradient Swatches for Adobe Illustrator and 50000 Photoshop Gradients pages.